Motor run capacitors are mostly propylene film capacitors and are energized as long as the motor runs. To energize the secondary winding and magnetic field while the motor runs, a run capacitor is used in the single-phase AC electric motors. The primary duty of run capacitors is continuous rotation while the motor is powered. The voltage classification of run capacitors is 370V or 440V. An uneven magnetic field runs across the rotor if capacitance value is inappropriate. This results in under load and irregular rotation which in turn affects the performance of the motor, energy consumption increases, noise generated will be more, and motor gets overheated. With quality and effective supply chain management, Advance Capacitors produces the best motor run capacitors considering industry requirements. This has kept us to be successful in the field so far. 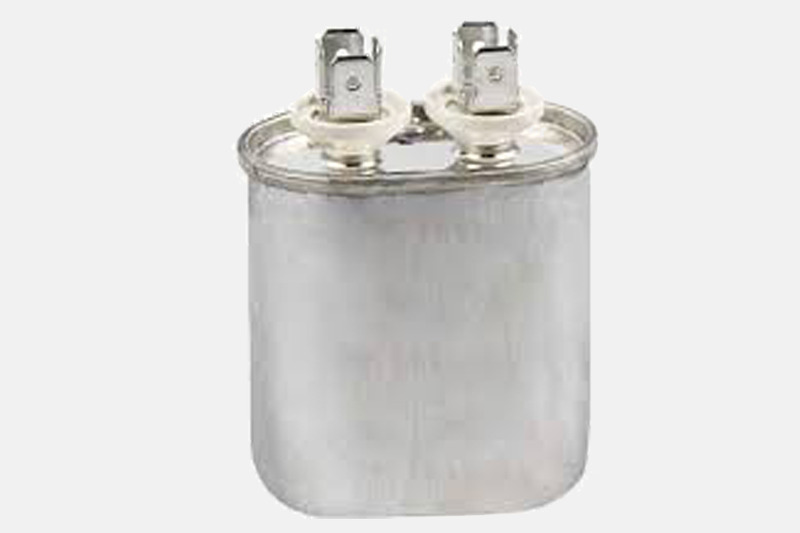 The flawless execution and standard designs for various applications have made us the renowned capacitor manufacturer.